A well composed piece with strong, convincing performances from the whole cast. 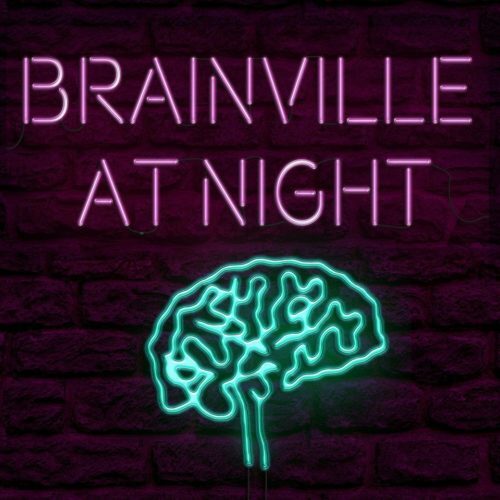 Brainville at Night is a stylish adventure into the film noir-ish world of Ingrid’s memories and imagination. So what if the doctors tell her that she lacks insight and the ability to empathise? 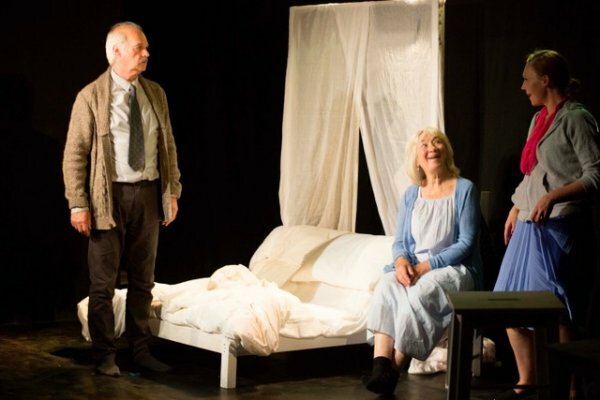 Nothing is going to stop Ingrid – labels like “fronto-temporal dementia” never meant anything to her anyway. Whatever happens, she carries the love, excitement and romance of her life within her. 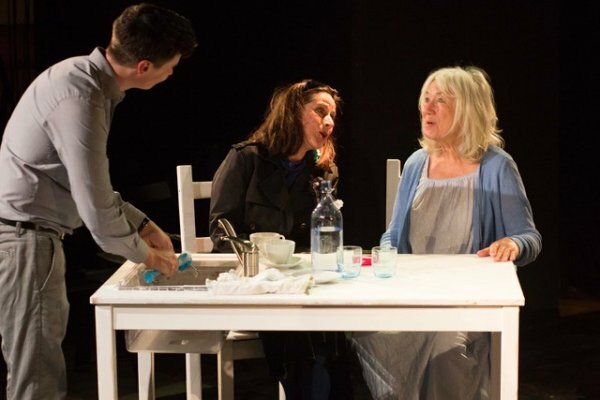 Written by Swedish playwright and former carer, Alexander Moschos this play is a love story seen through the imagination and memories of a woman living with fronto-temporal dementia. Alex was interested in exploring what most people don’t think about when they hear the term ‘dementia’, which is the spirituality of it and what happens to positive emotions and feelings. 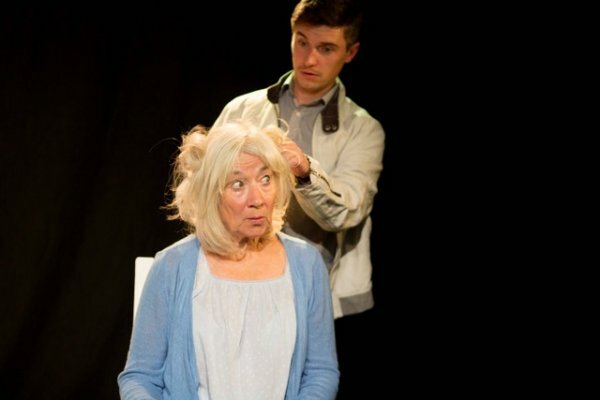 The Dot Collective is reviving this sell out production (Old Red Lion Theatre 2014) for Dementia Action Week at The Brighton Fringe with further performances in Bedford and Bristol in June, raising a positive awareness of dementia. 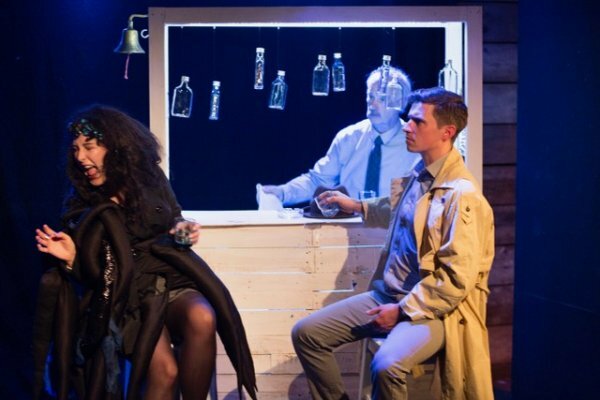 Directed by Off West End award winner Matthew Parker (Artistic Director of The Hope Theatre, London) featuring music, movement, projection and a fantastic ensemble cast, including RSC and West End actors Robert Hickson and Illona Linthwaite, Brainville at Night is the most original love story you will see this year!